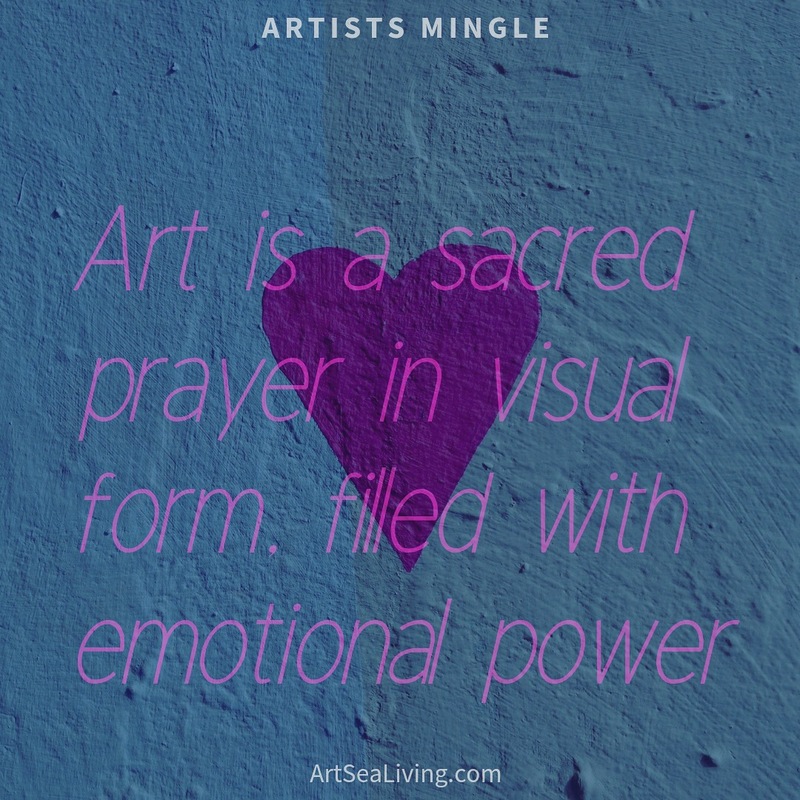 Calling all artists… Art is a sacred prayer in visual form, filled with emotional power. My heart is leading and I am just following. 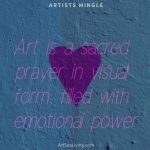 Listening to my true self, to connect & cultivate with our local, artful community in Palm Beach County. I invite each of you into each other’s lives by sharing space once a month at ArtSea Living Studio.